Following a very simple business philosophy, TunnelBear began its development back in 2011. With a strong competition already on the market, the company found its opportunity in launching a secure but user-friendly VPN service. In other words, with TunnelBear, you don’t have to know the differences between encryptions and protocols or even understand various settings like proxies and ports. All you have to do in order to completely secure your online presence is flip the “on” switch or, in this case, the “connect” switch. Since its inception, TunnelBear has helped almost 20 million people enjoy an unlimited and secure online experience in over 179 countries all around the world. This has made the team realize that people need powerful and accessible security and privacy tools now more than ever. 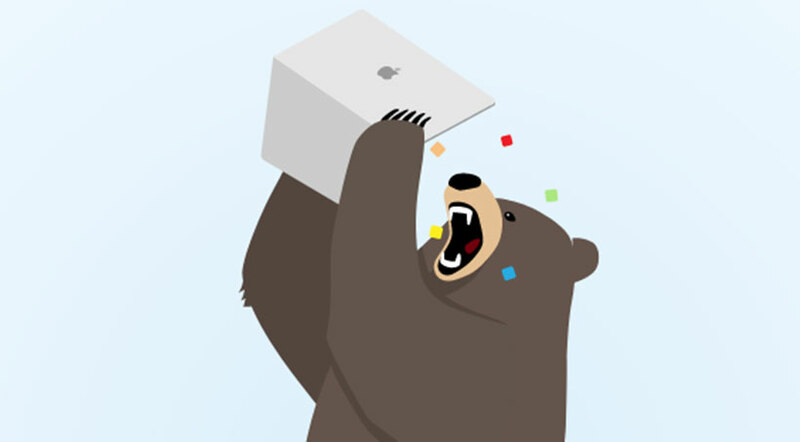 On that note, TunnelBear has announced its proprietary password manager called “RememBear” (oh, the bear puns) on November 21st, 2017. The app is currently in its beta stage and faces similar challenges its VPN predecessor faced back in 2011. Less than 3% of the population currently uses some form of a password manager and the existing tools are still rather frustrating and complicated to set up. 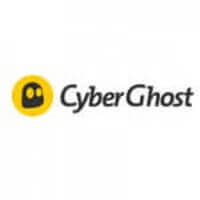 When the company initiated the development of its password manager, the team wanted to implement the same design philosophy used with the VPN. In other words, we can expect a user-friendly and comprehensive design, paired with a casual and fun user experience, solid security (independently audited), and, of course, an abundance of bears. 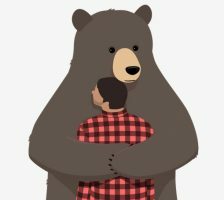 RememBear is up for download and the development team is thrilled to share its new product with the world for the very first time. The beta version is focused on the basics, but the company plans to expand it with new features in the next couple of months. The password manager is currently free but will come with a paid subscription once the company launches the version 1.0, which should happen in a few months. Even though the manager is still in beta, its security is already top-notch. The development team invested a lot of time into perfecting the solid end to end encryption the app currently uses. Cybersecurity company Cure53 already performed a thorough audit of the security architecture and implementation. RememBear is available for Windows, macOS, Android, and iOS. Browser support for Google Chrome with Firefox and Safari is coming soon.